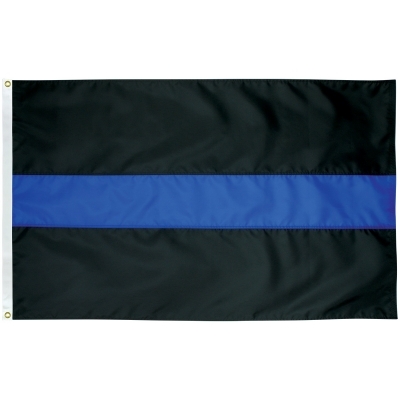 1-Holed 4''x6'' Flag Base, Falls Flag & Banner Co.
Glossy, Ebonized 1-Holed Plastic Base. For 4''x6'' Flag. 2 1/2'' Base Diameter.